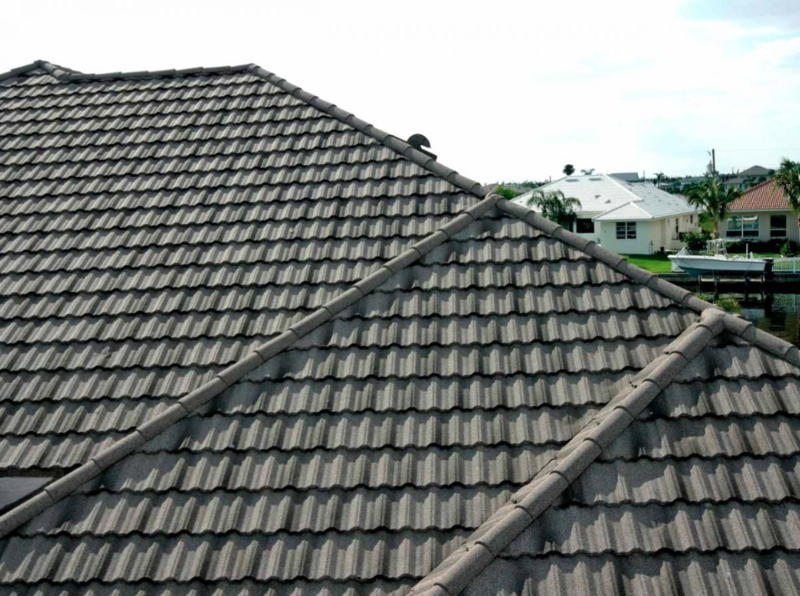 Form and function have never been more skillfully melded than in Classic Tile stone-coated metal roofing tile. It’s built to turn away weather’s worst. The result: A roofing system that reaches new heights in performance, while showcasing the good looks of a true classic.